We never quite think about what happens whenever we search for something on Google, or browse YouTube videos…or virtually use any Google product nowadays. The fact is, there are data centres all around the world working 24 hours a day that facilitates the end users’ needs. And last night, Google posted on their blog on just how it really works. In addition, they’ve added plenty of stunning photographs taken by Connie Zhou on Google data centres worldwide and what’s inside. 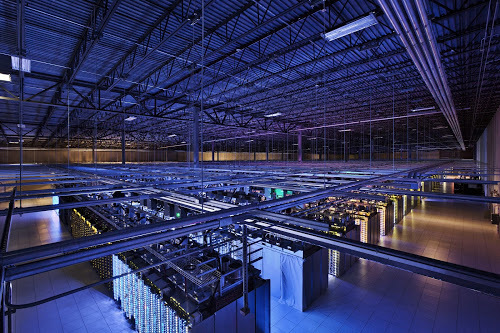 They’ve also added a video for a more in-depth explanation of how Google’s data centres work. That’s not all. Being Google, they’ve also snapped pretty much an entire data centre, compiled and integrated them into Google’s Street View application, where users can virtually tour through the facility. So...Just How Tough are Microsoft's Surface Tablets?